Home Food and Dining Fine Diving In a BLT Rut? Try One of These Classic Diner Dishes. In a BLT Rut? 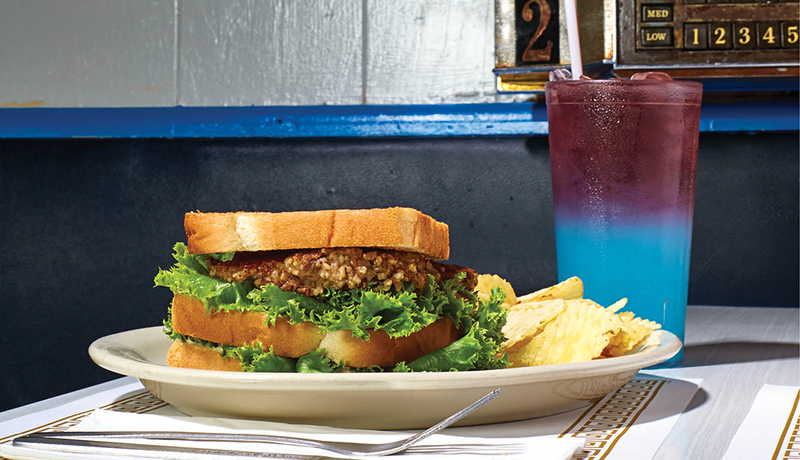 Try One of These Classic Diner Dishes.